We get this question a lot. And up until now all we’ve been able to suggest was a mantastic beard, shot of unicorn tears and a beautiful woman serving it. But here’s another ideas for you: stainless steel. 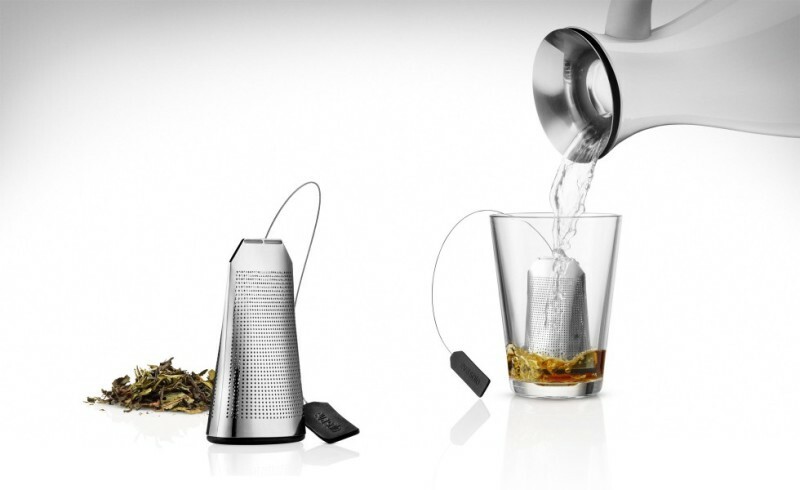 This Eva Solo Tea Bag is sleek, non-descript, functional, reusable and holds absolutely no resemblance to its forefather – a flimsy sack of shame. It is big enough (2″ x 2.8″) to make any tea party an event for two and heavy enough stay put at the bottom of your mug like it should. It is dishwasher safe, made in Denmark, and is one superb way to make a manly mug of tea.